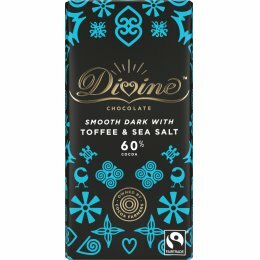 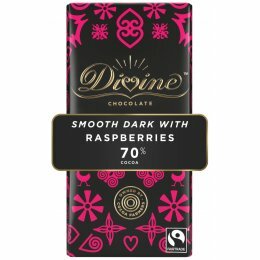 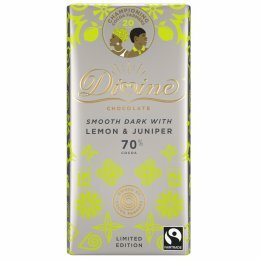 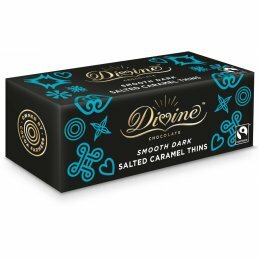 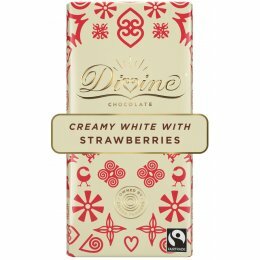 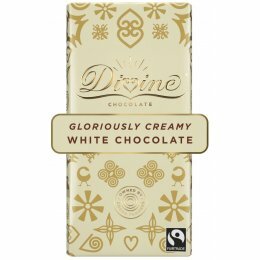 Divine Chocolate is the only chocolate company in the world that is 100% Fairtrade and co-owned by cocoa farmers. 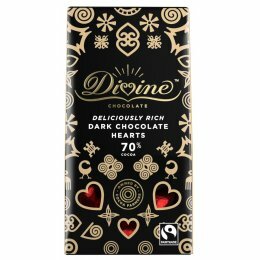 That means as well as getting a guaranteed price for their cocoa, they also receive a share of the profits to support their families, communities and farms. 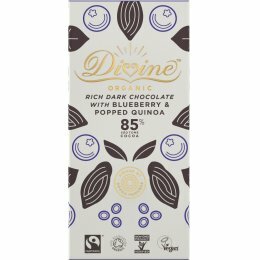 Kuapa Kokoo is a co-operative of over 80,000 cocoa farmers in Ghana, who own the largest share of Divine Chocolate. 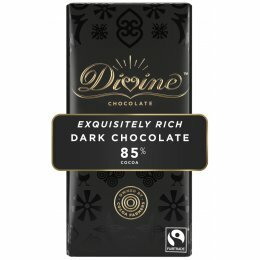 It means farmers receive 44% of profits, as well as a fair price for their cocoa. 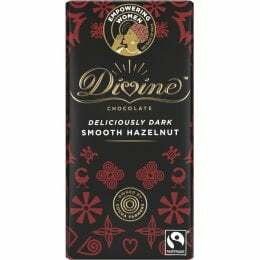 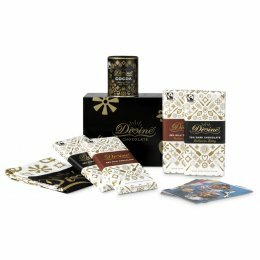 So when you buy Divine Chocolate, you know that the farmers that grow the cocoa beans are benefiting from more income.